California Highway Patrol officers in San Diego County made 87 suspected drunken driving arrested in the first 36 hours of Memorial Day weekend, 29 more than in the same period of time a year ago. 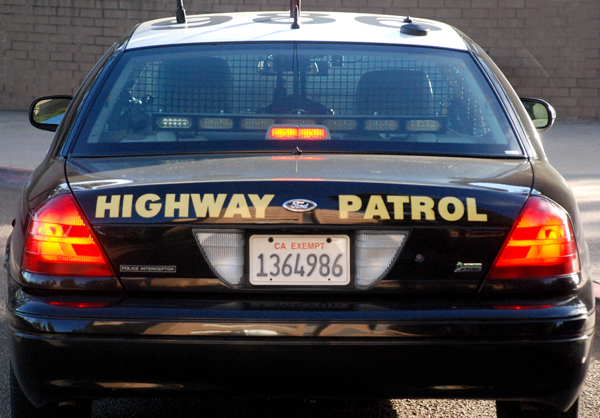 The arrests made on the county’s freeways and on roads in unincorporated areas occurred between 6 p.m. Friday and 6 a.m. Sunday, according to the CHP. Statewide, CHP officers arrested 822 suspected drunken drivers during the weekend’s second reporting period this year, four fewer than in 2013, officials with the agency said. Law enforcement officers around the state reported 14 fatalities this year, including the death of a motorcyclist at Normal at Washington streets in San Diego at 2:05 a.m. today. None of the 12 fatalities last year occurred locally, according to the CHP.